There’s no point denying that Britain’s ever uncertain and changing exit from the EU has not done fantastic things for the housing market. A new survey by the Royal Institute for Chartered Surveyors has revealed that nationwide, enquiries, agreed sales and new instructions have declined. 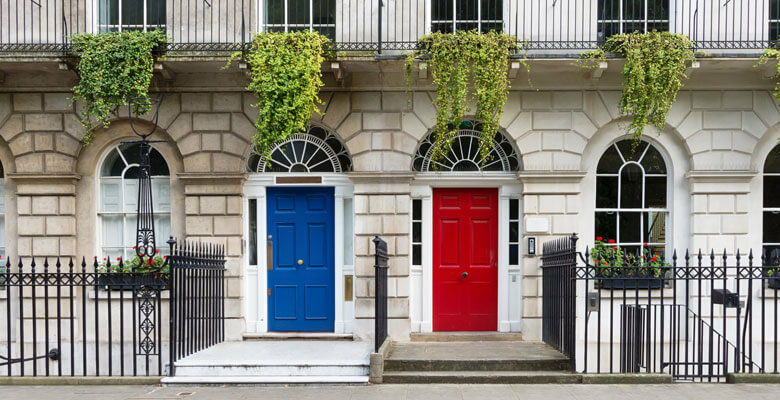 However, an exclusive new report has proved that certain postcodes in London, namely in the north and east, are flourishing against what appears for the moment to be a rather grey back drop. This North London borough still offers houses at relatively low prices, placing it at the top of the list. It is set to benefit from a multibillion-pound regeneration project taking shape at nearby Meridian Water, plus has good Overground commuter trains – with services from Silver Street to Liverpool Street taking just under half an hour. Rightmove shows that the average property price in N18 is £359,000, up by almost 11% in the past 12 months from £324,000. There’s an increasing huge demand for property in this attractive area of North East London. However, prices have dipped ever so slightly from £490,000 to £488,000. Wanstead has seen a massively encouraging increase from £507,000 last year to £540,000, making it one of the best areas to invest in. Chingford has shown a small but steady increase of 2%, with prices up from £496,000 to £508,000. Prices in these two neighbouring areas are also up 2% from an average of £476,000 to £485,000. The most sluggish markets in London revealed by PropCast are the high-value central locations just outside of the prime areas that are favoured by international investors including St John’s Wood NW8 and Covent Garden WC2. Gavin Brazg, founder of PropCast, says 17% of London’s postcodes can still be considered sellers’ markets, where homes are selling strongly. Contact London Building Surveyors on 020 8257 5766 or go to the contact form here if you have any further questions and would like to discuss a professional building survey.